Offering a 4 part series for therapists who wish to deepen their personal mindfulness practice. During our sessions we will practice informal and formal meditation, while discussing themes of self care, compassion, managing stress and overwhelm, and enhancing personal practice. 5 CECs approved through CT/ NASW. The cost is $150 for the series, and includes handouts, CEC certificate and light refreshments. To register, email dana@contemplativeinsights.com. 1) Engage in informal and informal meditation practices, and identify practices that work for their personal lifestyles. 2) Identify signs of personal stress and burnout, and learn practices that support self compassion, and self care. 3) Identify and understand the differences between empathy and compassion, and learn how to apply this knowledge in their therapeutic practices. 4) Re-energize personal mindfulness practices, by engaging with a community of practitioners, and identifying resources for ongoing support and learning. A Mentoring Circle is an intentional space in which a small group gathers to inspire, support and guide one another to meet individual objectives. Now forming Mentoring Circles for mental health providers of all levels seeking professional development support in a group setting. 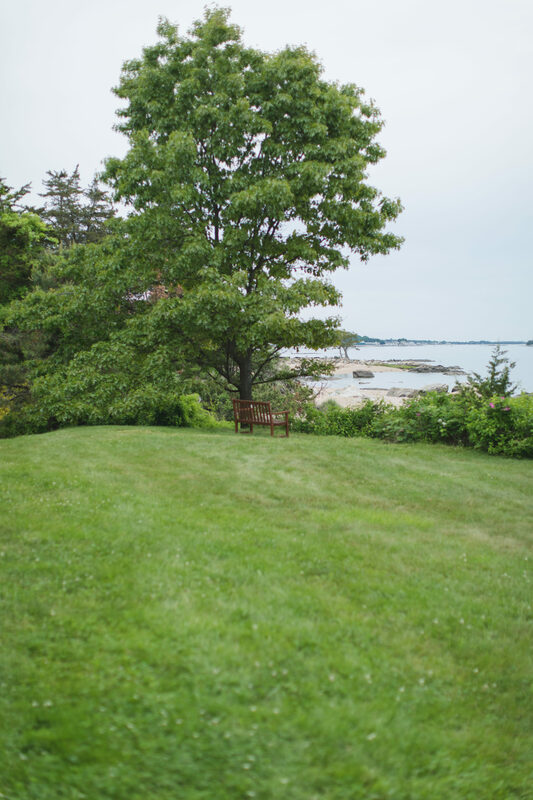 Monthly sessions will be held at Contemplative Insights, LLC located at Mercy by the Sea in Madison, CT beginning in January and will be offered at a time to fit members' schedule . Six session commitment requested. Fee is $150 for 6 sessions, with sliding fee scale available. To express interest, please email dana@contemplativeinsights.com by January 1, 2019. Monthly group for professionals seeking inspiration, support, and accountability with their writing projects. Meetings will begin in January and held at Contemplative Insights, LLC located at Mercy by the Sea in Madison, CT. Six session commitment requested. Fee is $180 for 6 sessions. To register, email dana@contemplativeinsights.com. Consistent mindfulness practice can reduce symptoms of stress, anxiety and depression, while promoting resilience, self awareness and empathy. Perhaps you've already heard this and want to see what it is all about, or maybe you are looking to deepen your skills. Beginners and seasoned practitioners to mindfulness meditation welcome! Drop-in and practice in a supportive group in the seaside setting of Contemplative Insights, LLC located at Mercy by the Sea. Sessions are co-facilitated with Kimberly Ruggiero. To register please email dana@contemplativeinsights.com, or call Kim at (203) 710-5502. We charge $15/ session or a reduced rate of $135 for the full 10 weeks. Kim Ruggiero is a long time meditator. She works as a transformational coach and artist. She has a B.S. in Chemistry and a M.A. in Consciousness Studies and studied at the Lyme Academy College of Fine Art. Kim has trained in MBSR and is certified through the Engaged Mindfulness Institute. Teens are facing more stress and are busier than ever. Do you know a teen interested in learning more about mindfulness and meditation? Or, wants to slow down? During these short one-hour mostly outdoor sessions we will practice basic mindfulness meditations (sitting, walking, body scan). Teens will experience guided practices, while learning skills and how to develop a mindfulness mindset. Sessions are held at Contemplative Insights, LLC located at Mercy by the Sea. To register, email dana@contemplativeinsights.com, or call (203)738-9096. Parent/guardian waiver needed before participation. Join like-minded others to explore your life transitions through poetry. Explore the works of Maya Angelou, Mary Oliver, David Whyte, and your favorite poets in a casual, relaxed setting that invites you to dive deep into shared experiences of joy, sorrow, and the inevitable changes of life. Enjoy the poets' wisdom and the support of others. Co-facilitated with Heather Pizzanello, Ph.D., LCSW and held at Contemplative Insights, LLC located at Mercy by the Sea. To register, please email dana@contemplativeinsights.com, or call Dana at (203) 738-9096. Cost is $200 for the series. Heather holds an MSW from the University of Connecticut School of Social Work and a Ph.D. in Clinical Social Work from Smith College. She has been a practicing clinical social worker for fifteen years and has taught for several years in the Social Work Department at Southern Connecticut State University. Heather first fell in love with literature and poetry as a high school student where it awakened her consciousness surrounding issues related to the human condition and social justice. It was this love of literature that compelled her to double major in psychology and literature as an undergraduate student at Wheaton College (MA). Heather's passion for literature and poetry continues to sustain her and influence her in all that she does and served as the impetus for her desire to co-facilitate this poetry discussion group.